Arrival to Algiers, welcome and assistance, settlement. Departure early in the morning to Tipaza. Visit of the Roman site, museum and the Mauritanian royal monument, lunch on site. Continuation to Mostaganem through Cherchell and Ténès. dinner and night at Mostaganem. In the morning ,visit of the city. Lunch on site. Afternoon, continuation to Oran through Cristel. Full visit of the Oran city, museum and the spanish Fortaleza of Santa Cruz. 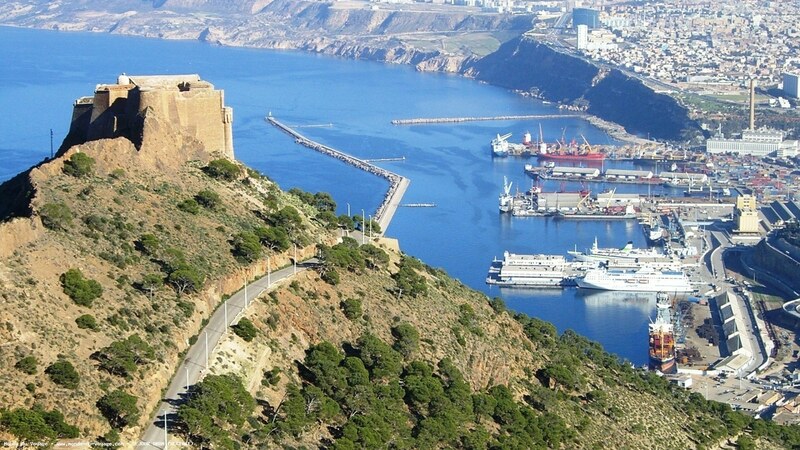 Departure on the morning to Tlemcen. 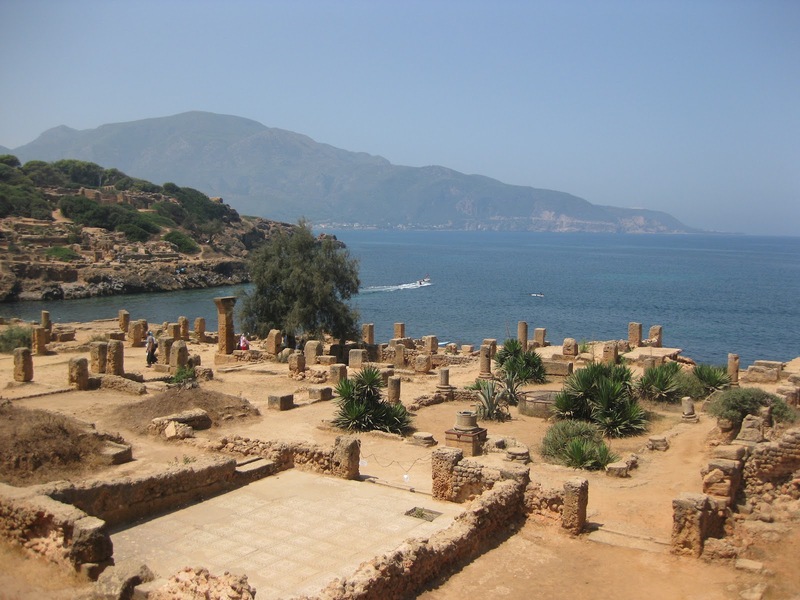 Visit of the touristic sites of the town of Mansourah, the mausoleum, Sidi Boumediène and waterfalls of Ourith. Departure to Sidi Bel Abbes, visit during the journey of the village of Moulay Slissen. Lunch at Sid Bel Abbes. Return to ORAN for the night. Return to Algiers through Chlef. Halt for lunch. 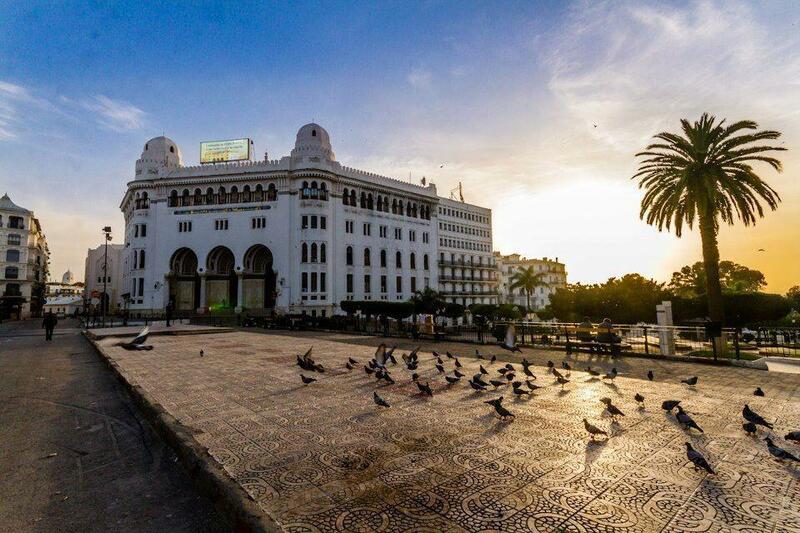 Arrival to Algiers on the evening.